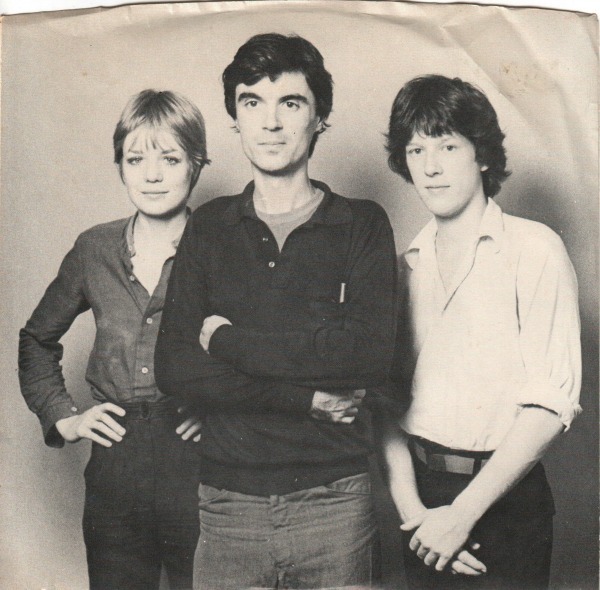 A previously unreleased and apparently never-completed 5-minute-long Talking Heads instrumental called “Theme” has surfaced online via a recording of the first of the band’s two sets opening for a pair of performances by Television at legendary New York City club CBGB’s on the night of July 30, 1976, according to fan site Talking-Heads.nl. According to Talking-Heads.nl, it’s not known whether the mid-tempo song — written and performed when the band was still a three-piece — was played during the second set as well. Somewhere… Ezra Koenig is furiously searching through his Columbia lit. anthologies, writing lyrics.